Yes, Rockstar seem intent on rolling out screenshot after screenshot after months of merry silence. And we lap it up like the dogs we are. This time it looks like we’re getting down to business. Rockstar, with these two updates in the space of a week, you are really spoiling us! Yup, just the other day we saw some of the vehicles we’ll be able to use in Grand Theft Auto V, today we’re getting a brief peek at the fun leisure activities we can get up to in Los Santos/San Andreas. Games: Three More Exciting GTA V Pics! Okay, maybe not THAT exciting, but any look at Rockstar North’s is enough to drive the Internet into a frenzy. So what have the Housers got in store for us in the latest iteration of their multi-million selling franchise? Let’s take a look, shall we? 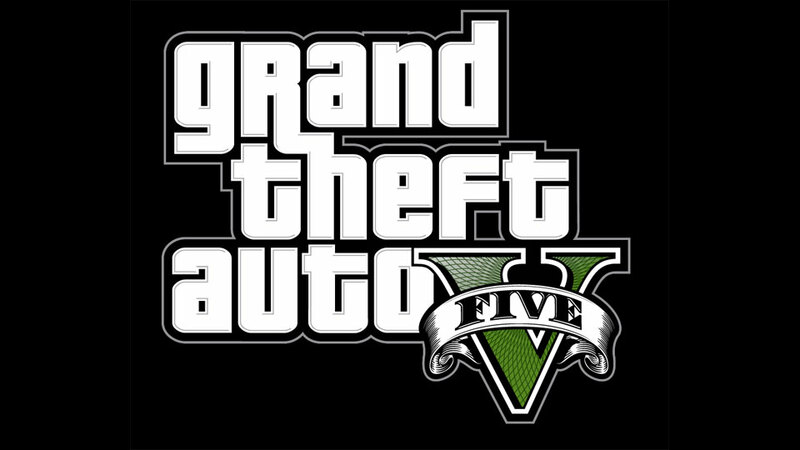 Games: The GTA V Trailer Is Here! Rockstar Games released their first trailer for Grand Theft Auto V today and, my oh my, is it looking special. We revealed his appearance in the game a few weeks ago, but here’s the official launch video from Rocksteady.